Probably, all Windows OS users will know about DiskCleanup utility which is used to remove the unnecessary files in the hard drive to free up disk space and improve performance. 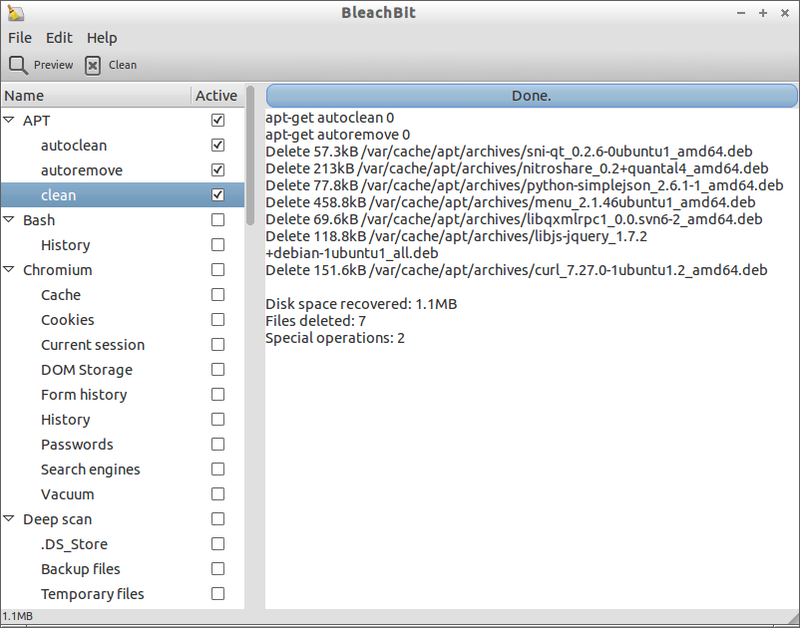 If you are looking an alternative for Disk Cleanup tool for Linux systems, then you should check the tool called BleachBit. It is open-source and absolutely free. Now the unnecessary files will be automatically deleted.